Dr. Andrew F. Braham was awarded the 2019 AEMA President's Award for his contribution to AEMA, including his work to develop three certificate courses and his leadership of the AEMA Young Members Committee. AEMA President Mark Ishee said Braham was exceptional in that he not only came up with ideas, but he also took the ideas from conceptualization to reality, and provided leadership and guidance. The plaque presented to Braham read: "In recognition of his visionary efforts to foster, lead, support, sustain and promote educational products and processes for the betterment of the asphalt emulsion industry at large, and in appreciation of his ongoing work within AEMA related to the conceptualization and execution of programs which increase the value of association membership and provide significant enhancements to the development of future leadership." Braham is an Associate Professor of Civil Engineering in the College of Engineering at the University of Arkansas, where he has been since 2011, following nearly two years as a Postdoctoral Research Fellow at Southeast University in Nanjing, China. His research interests include asphalt emulsion, pavement maintenance and rehabilitation, and sustainability. He received his Ph.D. in Civil Engineering fom the University of Illinois at Urbana-Champaign, following several years as a Field and Research Engineer for Koch Materials Company. He earned his M.S. and B.S. in Civil Engineering from the University of Wisconsin-Madison. AEMA Past President Neil I. Guiles was honored for his lengthy and considerable service to the asphalt emulsion industry and to AEMA when he was inducted into the AEMA Hall of Fame. AEMA's Hall of Fame Award is given to a person who has made a substantial contribution over a long period of time to the development of AEMA or the advancement of the emulsion industry. Guiles, president of Vestal Asphalt, Inc., has been a significant contributor to the association for more than 30 years, serving as President of AEMA in 1997 as well as President of ISSA in 2000. His involvement in manufacturing and applying liquid asphalt emulsion dates back to the 1970's when he founded his first company, Neil I. Guiles Excavating & Paving. In 1983, he incorporated as Vestal Asphalt, Inc.
2000 – Becoming the first private lab in NY to be recognized with the AASHTO Accreditation for highway material testing. In addition, Guiles has served multiple times as a board member and past president of both the Liquid Asphalt Distributors Association of New York (LADA of NY) and the Pennsylvania Association of Asphalt Materials Applicators (PAAMA). His son Justin, CEO of Vestal Asphalt, Inc., nominated him for the Hall of Fame and spoke to Neil's contributions during the recognition dinner. Todd Ryne, Nouryon, was elected as president of AEMA. Ryne is marketing manager, Americas, Specialty Ingredients for Nouryon, formerly Akzo Nobel Surface Chemistry LLC. AEMA officers also elected include Vice President Bob Huitt, senior vice president-Asphalt Materials at Russell Standard Corp, and Secretary/Treasurer Dan Koeninger, Pavement Preservation division manager at Terry Asphalt Materials, Inc. Moving to the role of Past President is Mark Ishee, Ergon Asphalt & Emulsions, Inc.
Directors installed for 2019-2020 include Greg Arntson, Albina Asphalt; Arlis Kadrmas, BASF Corp.; Matt Kennedy, McAsphalt Industries, Inc.; Rick Madison, Ingevity; Jeremy Thomas, Asphalt Materials, Inc.; and new directors Emmanuel Cornet, Colas S.A.; and Scott Dmytrow, Telfer Pavement Technologies LLC. Archie Reynolds, Walker Emulsions, completed his term as Past President and Etienne LeBouteiller, Colas S.A., retired from the Board following four years of service. The Rankin County, Miss., Road Department; TL Wallace Construction; and Ergon Asphalt & Emulsions, Inc. were awarded the 2019 AEMA Past President's Award for Emulsion Excellence for the Rankin County 2018 Pavement Preservation Program. This award is presented in recognition of a specific project utilizing asphalt emulsions completed in the past calendar year and is awarded to the agency, the contractor, and the emulsion manufacturer of the winning entry. Rankin County Road Department, within just a two-year period, went from using hot mix and some chip seal to using almost every tool in the pavement preservation toolbox, greatly enhancing their ability to keep their good roads good. They have also served as a resource to other Mississippi counties, enabling even more roads to be properly maintained. In 2018, they treated 100 miles, including 55 miles of stand-alone chip seal, 31 miles of stand-alone micro surfacing, 6 miles of cape seal combining rejuvenating scrub seal and micro surfacing, 6 miles of cape seal combining chip seal and micro surfacing, and 2 miles of cape seal combining rejuvenating scrub seal and highly modified micro surfacing. This year's award-winning project was a double winner at the 2019 Pavement Preservation & Recyclin Alliance (PPRA) Annual Meeting, also receiving the International Slurry Surfacing Association's Excellence in Pavement Preservation Award. 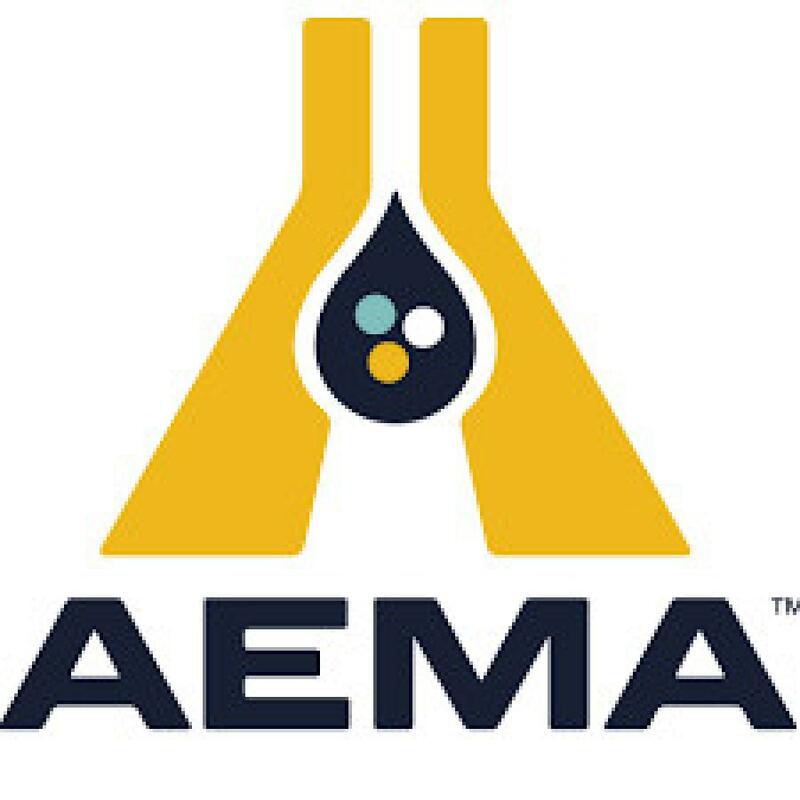 The Asphalt Emulsion Manufacturers Association (AEMA), founded in 1973, is an international non-profit trade association of asphalt emulsion producers and sellers, suppliers, users, research personnel, public officials, consulting engineers, and contractors working together to promote the increased and more efficient use of asphalt emulsions. AEMA is a founding member of the Pavement Preservation & Recycling Alliance along with the Asphalt Recycling & Reclaiming Association and the International Slurry Surfacing Association. PPRA is a partnership of leading industry associations (AEMA, ARRA, ISSA) to advance sustainable, eco efficient, and innovative pavement applications. For more information, visit www.aema.org or call us at 630-942-6579.